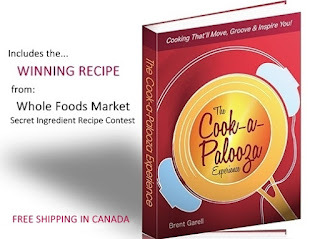 The Cook-a-Palooza Experience: Cajun Chicken Penne Pasta: To Spice Dinner Up Mid-Week! A spicy new spin on Penne Rigatone to make mid-week pasta taste extra enticing! What do we have here? A romantic dinner for Valentine's Day? To be honest, it's more of a meal idea to spice up our weeknight dinner options. But who am I to say how, or when, you put this recipe in play. 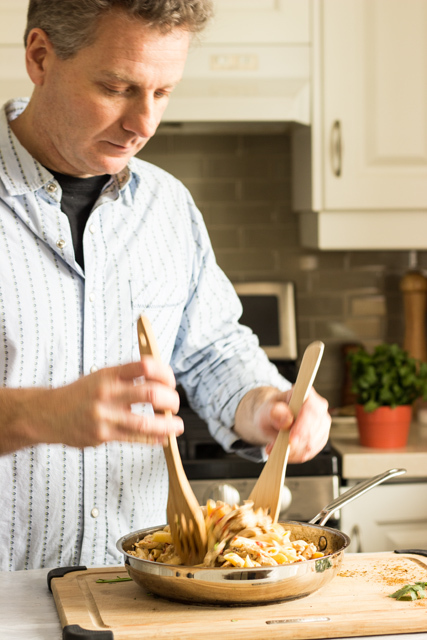 What I love about this penne pasta dish is it's comfortable to whip together, even on a busy evening...when I follow my 3-Step Prep Ahead Plan. With the main ingredients prepped ahead, simply pan-fry the chicken, boil the penne pasta, and stir together the roasted red pepper cream sauce. As for the sauce, if you're comfortable with reducing liquids in your skillet...it's a cinch to make. 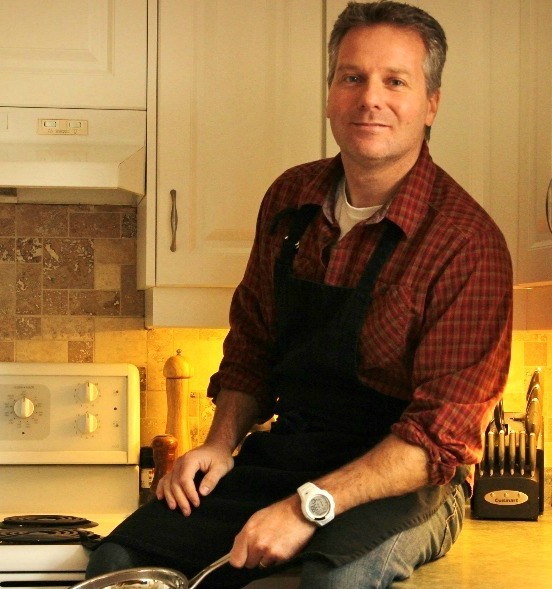 If you're not so comfy with this cooking technique, go ahead and try it anyways. Be brave and you will master it in no time. I've shared what to look for, to give you a BIG head start, in the recipe below. My daughter's comment was "this chicken is spicy". The Cajun seasoning adds an extra kick of heat so if you, or a loved one, isn't into spicy maybe skip this dish and try the Parmesan Pasta with Crisp Bacon and Peas. For a final touch, I garnished this pasta dish with fresh chopped cilantro. It's listed as optional in the recipe, but I love how it's unique flavor works in unison with the Cajun seasoning...like chocolate on Valentine's Day. BTW: Happy Valentine's Day if you're reading this on February 14th. Otherwise, Happy... whatever day it happens to be! 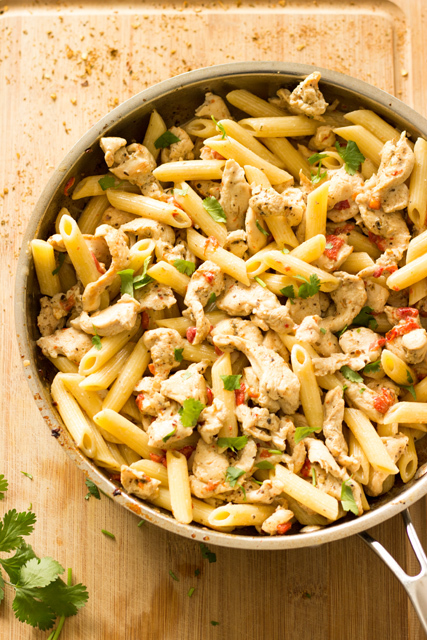 The Verdict: An extra flavorful Penne Pasta Dinner to dig into when you're in the mood to spice things up mid-week! 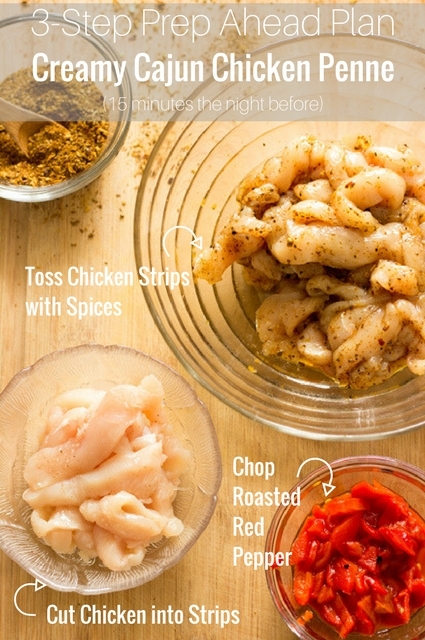 1.In a medium bowl, toss chicken strips with Cajun seasoning, olive oil and black pepper. Set in the refrigerator to marinate. While chicken is marinating, cook pasta according to package directions. Reserve 1/2 cup of cooking water before draining. Drain pasta and set aside. 2. To cook chicken, heat a skillet over medium heat. Add marinated chicken strips to pan and spread them out evenly. Let cook, without stirring, for 1 minute. Turn each chicken strip over to cook the other side, without stirring, for 1 minute. Stir and continue to cook chicken strips until they are no longer pink on the inside, about 1 minute longer. Remove cooked chicken from the pan and set aside. 3. While the skillet is still hot, add roasted red pepper, and broth. Combine browned bits in the pan with the broth. 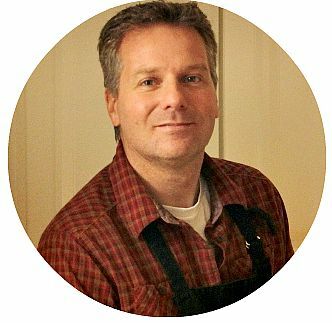 Reduce the broth, over medium-high heat, until you see streaks appear when you swipe a wooden spoon through the broth, about 4 to 5 minutes. Remove pan from heat, stir in cream, and a soup ladle worth of reserved cooking water. Season with salt, and stir again. Add cooked chicken and pasta. Toss to coat pasta with sauce. Add more cooking water if needed. Top with cilantro (if using). Hi, Brent here! Thank you for checking my recipe for Cajun Chicken Penne Pasta. I look forward to getting your thoughts on this recipe, and furthering our food conversation, in the comments! 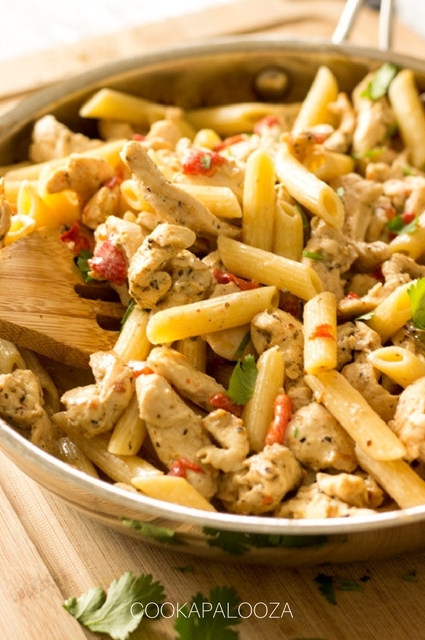 Click Here to Save this Cajun Chicken Penne Pasta Recipe on Pinterest for Later. Thanks for the kind comment Emma!